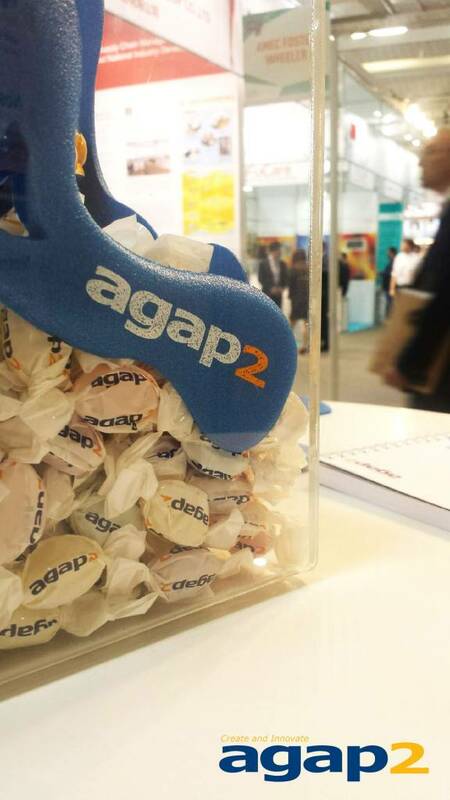 agap2 is involved with students through the development of its R2E relationship (enterprise/education relationship). 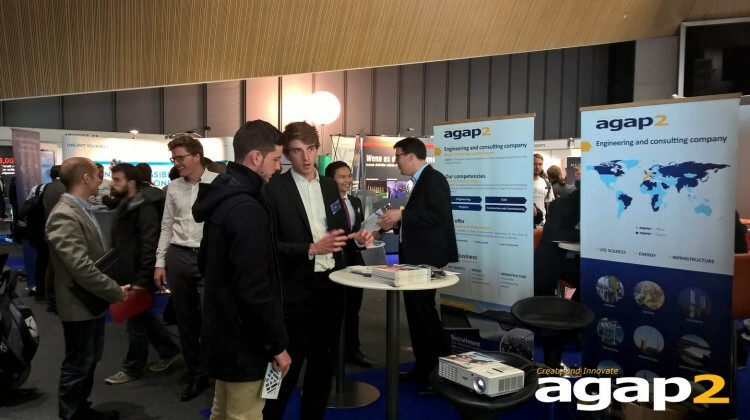 agap2 is involved with students through the development of its R2E relationship (enterprise/education relationship), via its network of partner educational establishments. 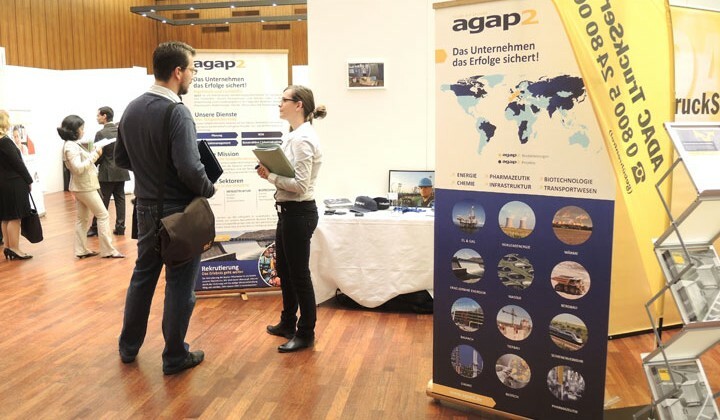 agap2‘s teams get involved through numerous events, such as business lunches, participative conferences, job presentations, forums and HR workshops. The aim is to create a link between the company and future graduates: our knowledge and their curiosity enable us to learn from each other through fascinating discussions. 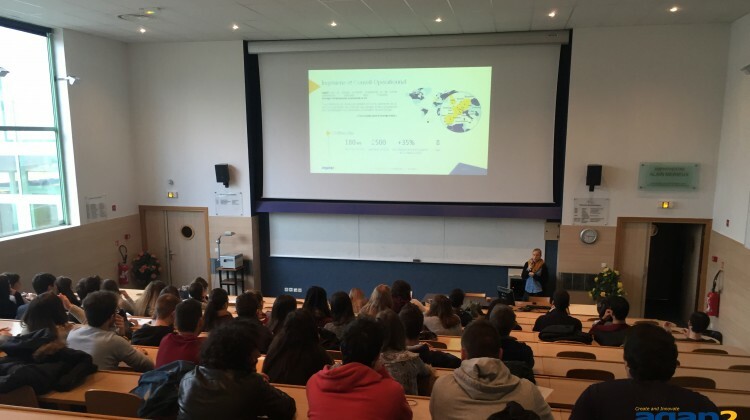 A part of the agap2 Lyon team went to meet students of the SIGMA Clermont school, born from the merger between IFMA and ENSCCF, at the “Emploi-Entreprises” forum. At the end of this morning, a company presentation made by Laura, a graduate of the IFMA and agapienne of shock, and individual interviews have been conducted to identify the talents of SIGMA!